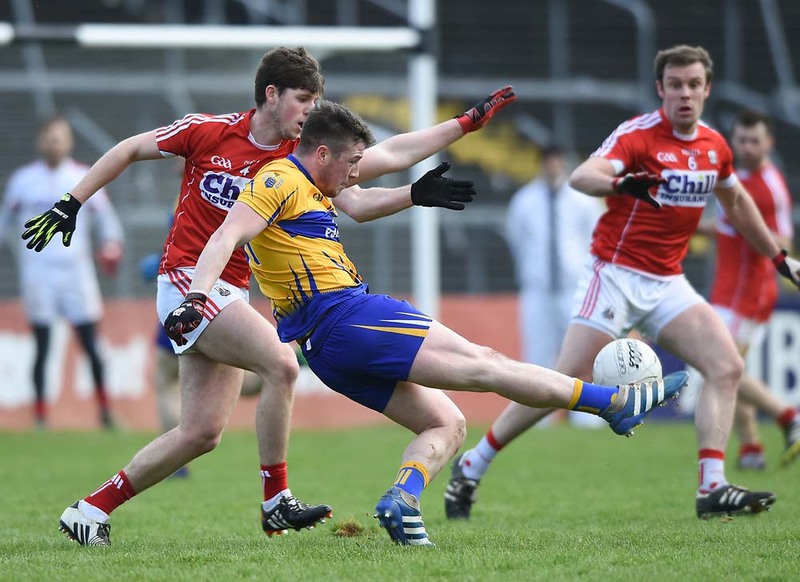 It is all coming full circle for Doolin-man Lorcan Shannon. The young North Clare emigrant has recently opened his own immigration law firm in midtown Manhattan. Lorcan deals mainly with new visa applications but since opening his Broadway offices he has also worked with undocumented Irish eager to legalise their situation. It is in this area he has encountered a recurring anomaly. “One thing that comes up that is kind of curious is that often people might not realise that their parents are U.S. citizens from way back. They don’t realise that citizenship is quite often something that is acquired at birth if certain conditions are met. There are people who have come to our office who were citizens but who thought they were living here illegally. That is not uncommon so you have to explore every option and get as much information from the person as you can because often they think something is nothing but it is a really big deal and it could really affect their case,” he explained. In recent years Irish emigrants have shifted their focus from the US, to its Northern neighbour and Australia. Part of the reason for this, according to Lorcan, is a perception that obtaining a US visa is prohibitively difficult. “Immigration to the ‘States is not as difficult as people think. It is not as easy as Canada or Australia but there are always options. It would be very rare for someone to come to and for us looking to move here and we would say to them look it you just don’t have any options. The one caveat if you are looking to come to the US is that you do need a job offer typically to come over but what we have found in New York is that companies are very willing to sponsor. They know there is a legal way to do this and if they have a candidate who is looking for a job they just say ‘call the lawyer and get it sorted’,” he said. “Our business is mainly business-based applicants, entrepreneurs, investors looking to move over, people with specialised knowledge or advanced degrees or people coming over with extraordinary abilities in athletics or the arts but also we do plenty of cases where people are here illegally and trying to fix that,” he outlined. “That is becoming more and more part of our work. That is what I specialised in, in Texas. When I was in Texas all I did was family based immigration which is called the waiver, so for people who jumped the border. It is complex because if you jump the border you are never seen as being admitted to the U.S., so even if you marry a U.S. citizen you can’t get you Green Card because you have never technically been admitted so you have to leave the country to be readmitted but the catch is that when you leave you, get a 10 year bar,” he added. 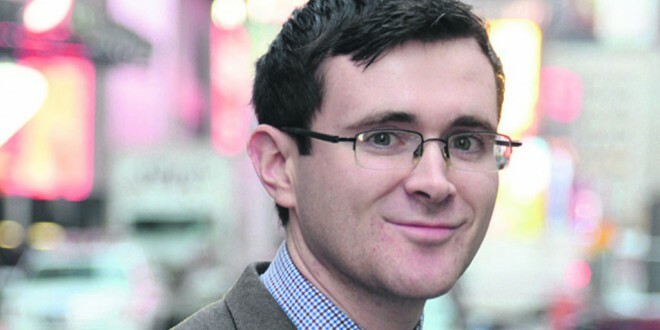 Lorcan has lived in the United States for the past seven years after graduating from NUI Galway into one of the worst jobs markets in recent decades. He finished college at the beginning of the recession just as the housing crash decimated the lucrative conveyancing market, leaving many experienced solicitors looking for work. What chance did a graduate have? With family already living in the States, Lorcan decided to take the New York Bar Exam and from there he attended the highly-regarded Duke University in North Carolina. After finishing there, he again found himself in stiff competition for jobs. “I started in Duke in 2009, graduated in 2010, and there has been a history in big law schools in the U.S. whereby if you go to a big law school then you graduate into a big law firm, that was always the path. But after 2008, that was no longer the track. Maybe it was just the top five schools where people got jobs straight out of college and maybe not even then. As international graduates, we were competing against all of these people who would, five years earlier, have just walked into jobs and then we would have got maybe the next row of jobs, but in 2010 it was a really tough market. I think out of my class of 82 international students in Duke, there might be three of us left in the U.S.,” Lorcan said. “In Duke I made immigration my primary focus. After that I only applied for jobs in immigration and one came up in Houston which is a real hot bed of immigration. It was always the goal to stay in this field. It is a pretty complicated topic so you can’t dabble in immigration, it is either a specialty or you don’t know how it works at all,” he stated. “I was in Houston, Texas for a year doing immigration law and then I got a job offer in New York. I have been in immigration law since I moved here really,” he continued. While studying in Galway, Lorcan had the opportunity to intern with Senator Ted Kennedy in his immigration department. “Working with Senator Kennedy was a great opportunity because senators have direct access to immigration so you can reach out and make things happen. I wouldn’t have the same access now that I would have had then. We submit applications as attorneys and put our best foot forward and we can call immigration but you are kind of in a maze dealing with them. You call a call centre in Kentucky and your application might be in Vermont so it is not ideal, but with a senator, you can fax them and call them and actually make things happen. We still reach out to senators and ask them to intervene but it was great to have that access and a great way to learn about the immigration process and how it works,” he recalled. According to Lorcan, his own background, as an Irish man moving to the United States, has strongly influenced his path and his success to date. “I have always been interested in immigration law. I meet some immigration attorneys and they seem to have no drive for it but obviously being an immigrant myself and having lots of family and friends who are immigrants, it is something close to my heart. It was always my goal to come here,” he said. “I am lucky in a way because I am one of the few young Irish attorneys that do immigration law and there are a lot of people moving over from my generation so they like to deal with someone from a similar demographic and so I built up a client base very quickly,” he added. Lorcan believes being active in the Irish community has also had benefits for him. “I am in about 20 different Irish organisations between the GAA and the Irish Network, New York Digital Irish and so on so I’m pretty active and in New York if you are doing a good job and putting in the effort, you can build up things pretty quickly,” he stated. “I am finding I’m working with a lot of Irish here. Immigration is essentially the same for everyone, there are a couple of caveats for different countries but essentially it is the same for everybody. That said people like to deal with their own. I see it with my colleagues too. I have a very good friend who is a Russian immigration attorney and the majority of her clients are Russian. People like to deal with their own so 90% of my client base is Irish or Irish American,” he noted.